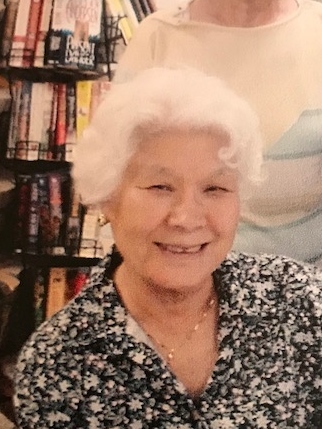 On August 17, 2018 Cha Yun Beloved wife of the late Bill Leonard; Devoted mother of Myrna Ball and husband Doug, Charlie Leonard and wife Shryl and J. Pete Leonard and wife Tina; Grandmother of Regina, James, Chloe, Emma, Carlee, Jordan and Taylor; Great-Grandmother of Benjamin, Joshua and Bella. She was one of seven siblings, having 4 sisters and two brothers. Visit the family owned Gonce Funeral Service P.A. 4001 Ritchie Highway on Tuesday from 11:00 A.M. to 1:00 P.M. Service at 1:00 P.M. Interment Cedar Hill Cemetery.